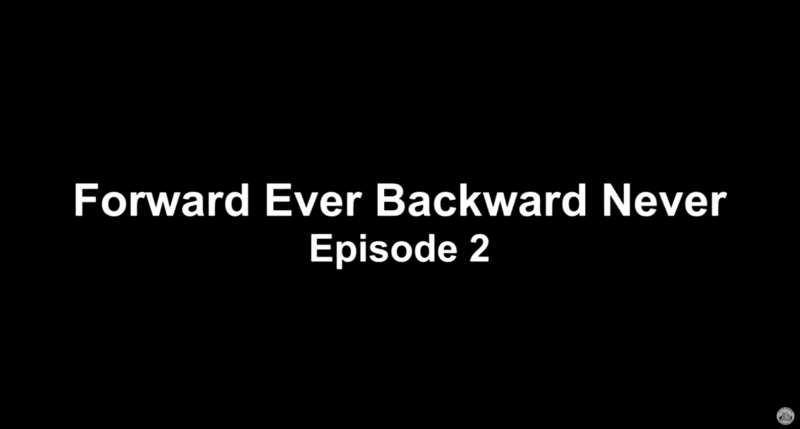 Episode two of Forward Ever Backward Never, follows Newark Mayor Ras J. Baraka from the moment he leaves his home to the end of a long day. From keeping Newark's young men on the right path, to meetings with his Housing and Education teams. This episode shows how Mayor Baraka's background as educator, administrator and leader come together to serve the people of Newark. It's not easy being the Mayor of Newark. This is reality. This is Forward Ever Backward Never.